If you spend your holidays at our premises, you can be active from morning to night. Whether it is hiking, biking, museums…or going for walks by the lake, enjoying the view to the mountains and relaxing, everything is possible as our region is very attractive for tourists, no matter if it is your first time in Hallstatt or you have already been here. You want insider information? Just ask us, we will recommend beautiful trips and interesting sights. Approach fortune. 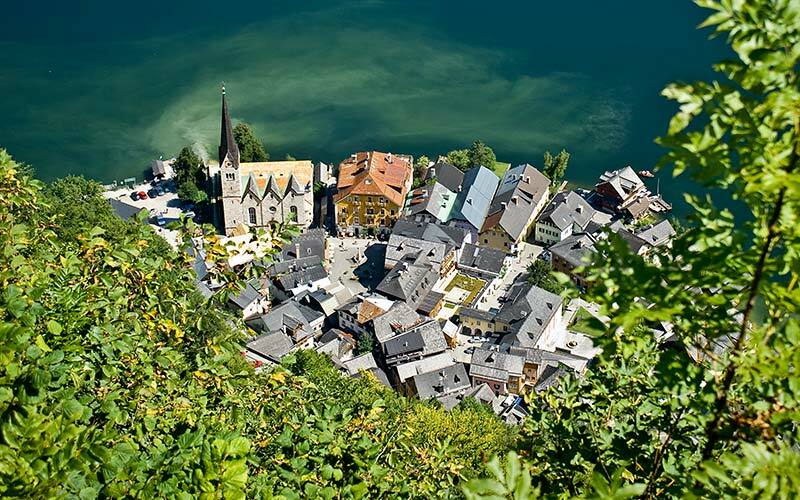 Discover the lucky places, all the amazing scenes our World Heritage Site possesses or walk around Lake Hallstatt. See clearly. Follow the tracks of an Austrian diving pioneer, make a boat trip, go fishing or just enjoy bathing in the clean and clear water of the lake. Impressively natural. Visit our karstic springs, waterfalls or other natural spectacles. Off to the open country. You are in the Austrian centre of mountainbiking. 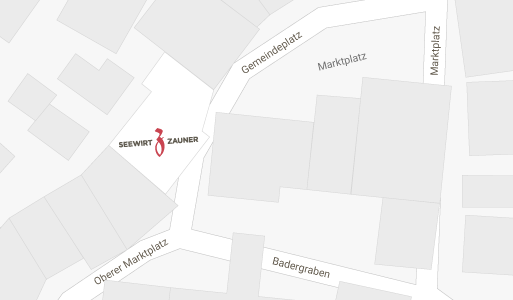 Here you can win the Salzkammergut Trophy – or just watch the competition. Splendid views. Enjoy the viewing platform 5fingers and the World Heritage viewing platform in Hallstatt. Vitally important: salt – marvel at the oldest salt mine in the world. Winter wonderland … the freeride arena of Austria. Skiing in the region Dachstein West. Free shuttle buses take you to the skiing region Dachstein West in Gosau, or to the freeride arena on the Krippenstein in Obertraun. Magical winter moments. Guided walks through romantic snow-covered sceneries. We will gladly support you with many more tips and suggestions for making your stay an unforgettable experience. Our guests enjoy a reduced parking rate of 9 a day. If you have any questions concerning your journey, do not hesitate to call us. You may reach us from 8 a.m. to 6 p.m. daily.